I received the PhD degree in Pattern Recognition and Intelligent Systems from the Institute of Automation, Chinese Academy of Sciences (CASIA) in 2009 under the supervision of Prof. Tieniu Tan. From 2009 to 2010, I was a research fellow working with Prof. Dacheng Tao at the School of Computer Science and Engineering, Nanyang Technological University (NTU). 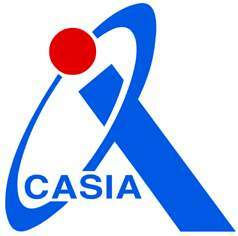 In September 2010, I joined the National Laboratory of Pattern Recognition (NLPR), CASIA. Currently, I am an Associate Professor at the Center for Research on Intelligent Perception and Computing (CRIPAC). Since Jan. 2019, I am working as a visiting researcher under the direction of Prof. Song-Chun Zhu’s in the Center for Vision, Cognition, Learning, and Autonomy (VCLA) lab at University of California, Los Angeles (UCLA). My research field is computer vision and pattern recognition. The main research interests include human action and activity recognition, human attribute recognition, person re-identification, and large-scale person retrieval. Y. Li, Z. Zhang, L. Wang, and T. Tan, “MAPNet: Multi-modal Attentive Pooling Network for RGB-D Indoor Scene Classification,” accepted by Pattern Recognition (PR), 2019. W. Zhao, Z. Zhang, and K. Huang, “Gestalt laws based tracklets analysis for human crowd understanding,” Pattern Recognition (PR), Vol. 75, pp.112-127, 2018. Y. Shan, Z. Zhang, P. Yang, and K. Huang, “Adaptive Slice Representation for Human Action Classification,” IEEE Transactions on Circuits and Systems for Video Technology (IEEE T-CSVT), Vol. 25, no. 10, 2015. Z. Zhang, J. Cheng, J. Li, W. Bian, and D. Tao, “Segment-based features for time series classification,” The Computer Journal (TCJ), Vol. 55, no. 9, pp. 1088-1102, 2012. Z. Zhang and D. Tao, “Slow Feature Analysis for Action Recognition,” IEEE Trans. on Pattern Analysis and Machine Intelligence (IEEE T-PAMI), vol.34, no. 3, pp. 436-450, 2012. Z. Zhang, T. Tan and K. Huang, “An Extended Grammar System for Learning and Recognizing Complex Visual Events,” IEEE Trans. on Pattern Analysis and Machine Intelligence (IEEE T-PAMI), vol. 33, no. 2, pp. 240-255, 2011. 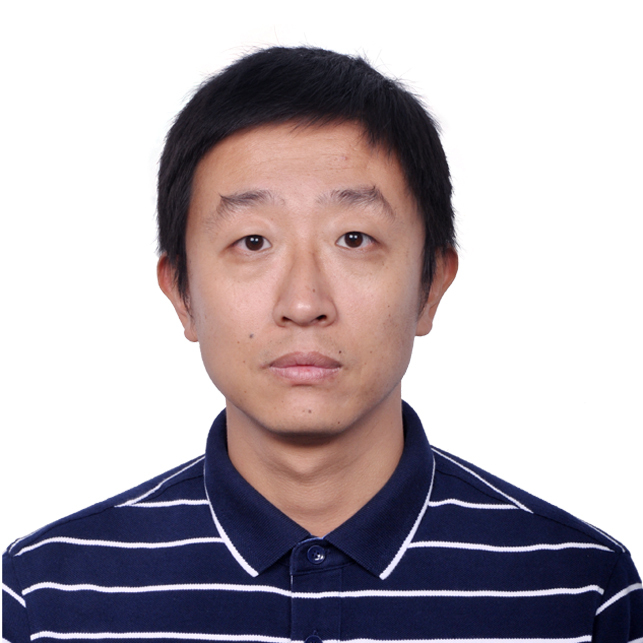 W. Yang, H. Huang, Z. Zhang, X. Chen, and K. Huang, “Towards Rich Feature Discovery with Class Activation Maps Augmentation for Person Re-Identification,” Accepted by IEEE Conference on Computre Vision and Pattern Recognition (CVPR), 2019. H. Huang, D. Li, Z. Zhang, X. Chen, and K. Huang, “Adversarially Occluded Samples For Person Re-identification,” IEEE Conference on Computer Vision and Pattern Recognition (CVPR), 2018. D. Li, X. Chen, Z. Zhang, and K. Huang, “Learning Deep Context-aware Features over Body and Latent Parts for Person Re-identification,” IEEE Conference on Computer Vision and Pattern Recognition (CVPR), 2017. Y. Zhou, K. Yu, B. Leng, Z. Zhang, D. Li, K. Huang, B. Feng, C. Yao, “Weakly-supervised Learning of Mid-level Features for Pedestrian Attribute Recognition and Localization”, British Machine Vision Conference (BMVC), 2017. Z. Zhang, K. Huang, T. Tan, P. Yang and J. Li, “ReD-SFA: Relation Discovery Based Slow Feature Analysis for Trajectory Clustering,” IEEE Conference on Computer Vision and Pattern Recognition (CVPR), pp. 752-760, 2016. W. Zhao, Z. Zhang, and K. Huang, “Joint crowd detection and semantic scene modeling using a Gestalt laws-based similarity,” IEEE International Conference on Image Processing (ICIP), 2016. Z. Zhang, K. Huang, and T. Tan, “Multi-thread Parsing for Recognizing Complex Events in Videos,” European Conference on Computer Vision (ECCV), 2008. Z. Zhang, K. Huang, T. Tan and L. Wang, “Trajectory Series Analysis based Event Rule Induction for Visual Surveillance,” IEEE Conference on Computer Vision and Pattern Recognition (CVPR), 2007. Thanks Ankit Sultana for Page design!